Meanwhile lets just say that we are proud Sean Mcdowell contributed a whooping 20 entries. Can Science Explain Morality? No! Should Christians Stay Silent? No! Is Christianity at War with Science? 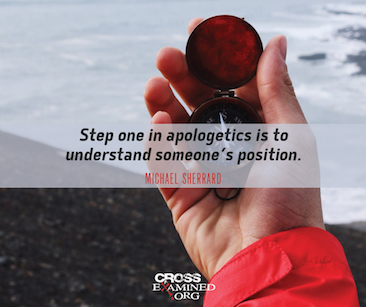 What is the Most Powerful Evidence for the Christian Faith? Does God Just Want Me to Be Happy?